In our Weekend Guide, we’ll bring you a list of things to do in London every weekend. So if you’re looking for something other than Friday night drinks with your colleagues and Sunday Roa sts at the pub, we endeavour to bring you the best selection of events in the City this weekend. 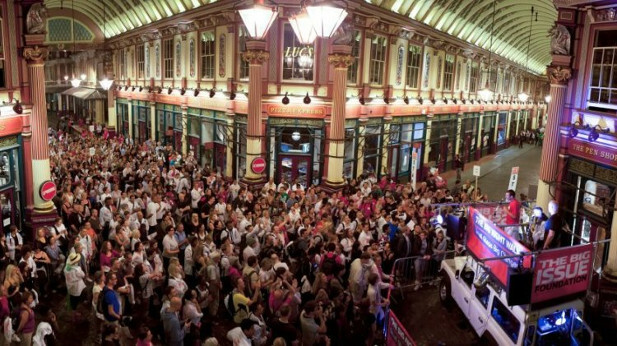 More than 250 people will take part in The Big London Midnight walk this evening with the hope of raising money for the homeless. The 20km route will see vendors of The Big Issue leading the way, providing stories and facts about homelessness in the City. 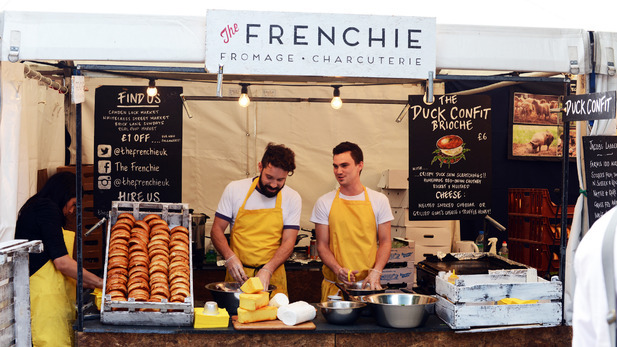 The weekly Real Food Market is at Southbank Centre Square this weekend. The market features around 40 food and drink stalls selling to the public. There's a focus on sustainably and ethically prod uced food, as well as locally sourced produce. Find yourself indulging in hearty Street Food followed by mouth-watering desserts. 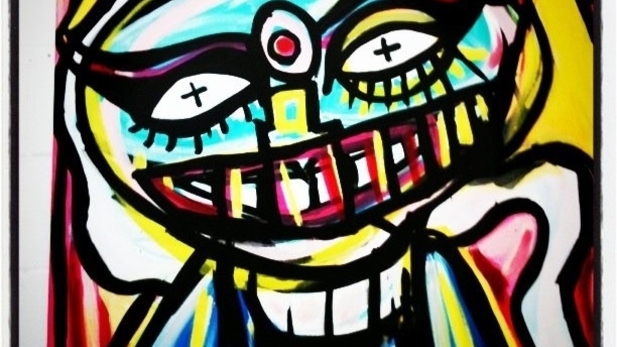 Art fan, Noel Fielding, is exhibiting his work at the Royal Albert Hall this weekend. The exhibition is usually only exclusively open to those attending a performance, but on certain days the work s can be viewed by the public, including this Saturday. His most recent collection includes portraits of well known musicians. Pop favourite Pixie Lott is playing a series of intimate shows in Pizza Express restaurants. Head to The Strand branch to hear the soul singer's set. 2,000 participants will take part in a six hour danceathon in aid of Comic Relief this Sunday. The event, hosted by Claudia Winkleman, will see the likes of Zoe Ball, Adam Garcia and Tanya Burr da nce their way to raising funds for the charity. 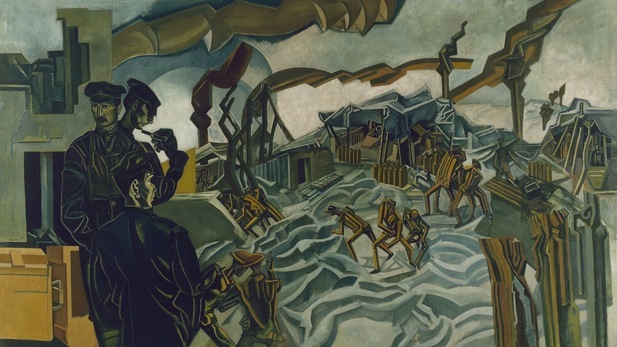 The Imperial War Museum is hosting the Truth and Memory exhibition showcasing British Art of the First World War. The free event reveals how artists helped to commemorate the First World War & sha pe a memory of the conflict.